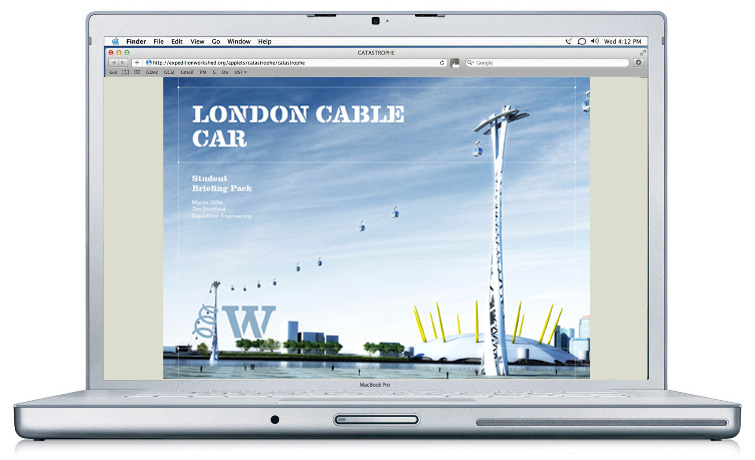 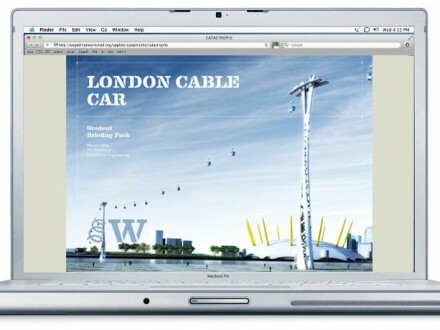 The Thames Cable Car pack is a new undergraduate teaching resource based on the Emirates Airline Thames crossing. 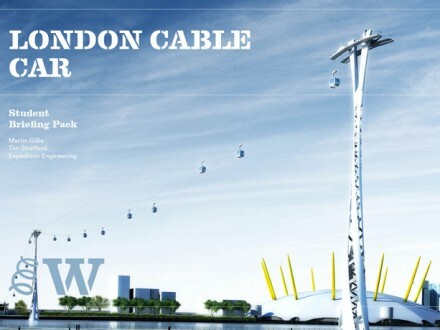 Students take on the role of a structural design consultancy that has been asked to develop the concept design for a cable car to link the two banks of the River Thames. 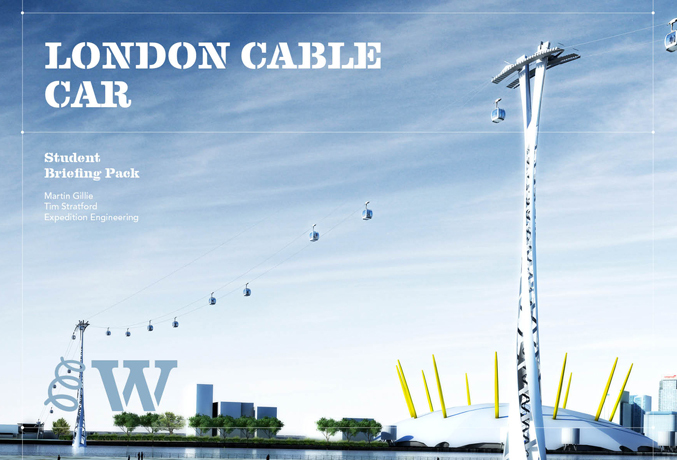 The project aims to give students a feel for rapid structural design.